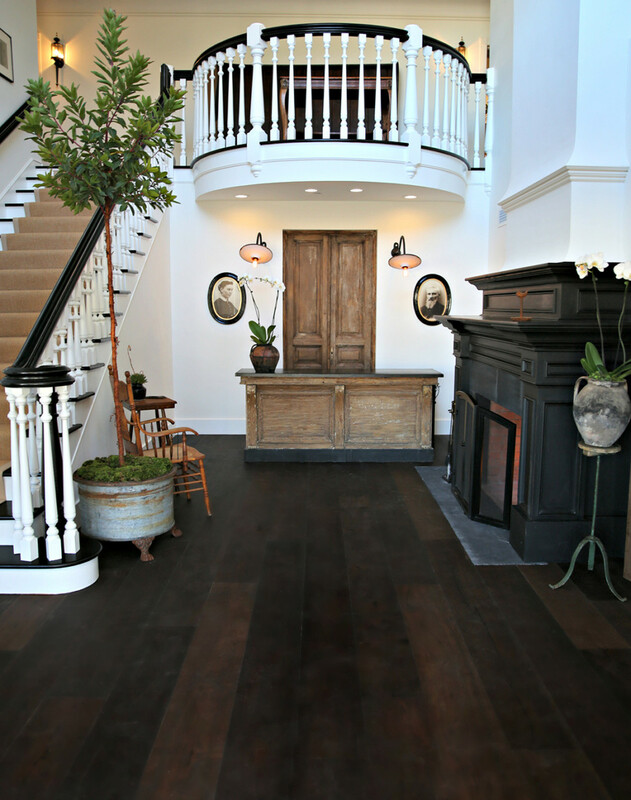 The lobby area where guests can relax and hang out. 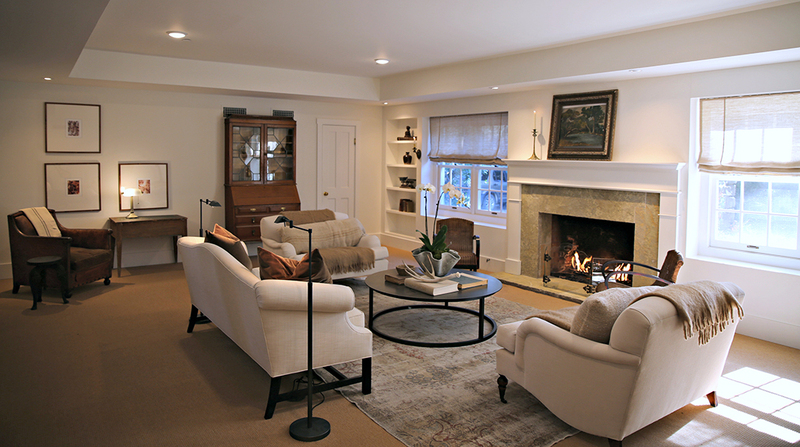 I love the homey feel of this cozy setting. 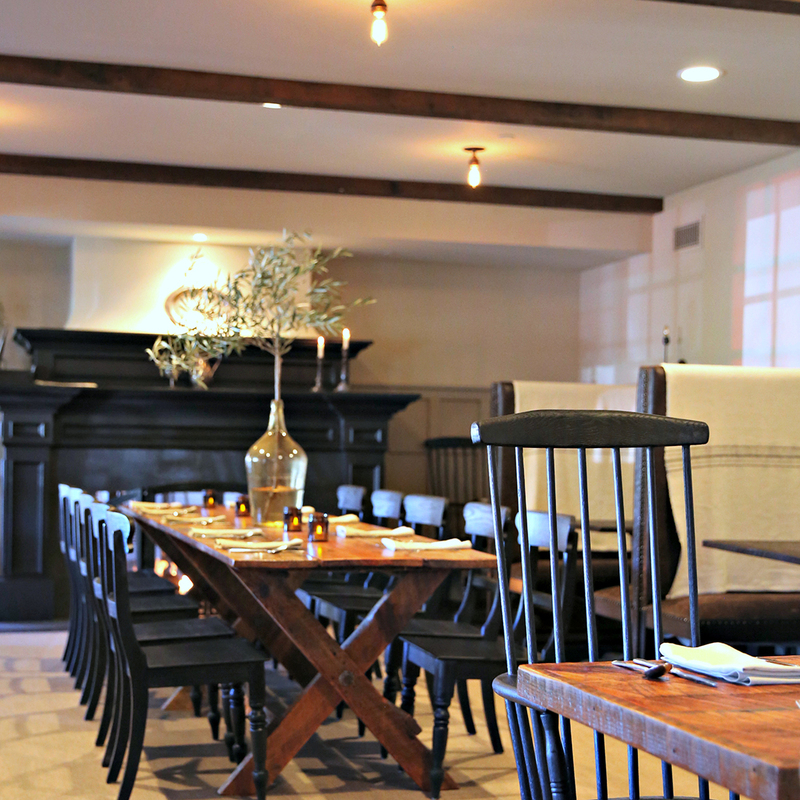 The Gathering Table located in the Ballard Inn. The Winery Suite I stayed at during my visit which was so fitting since I was of course wine tasting during this trip. I love the chic, minimalist decor of this hotel and how bright and cheerful the rooms, lobby and restaurant are. Sweet dreams! 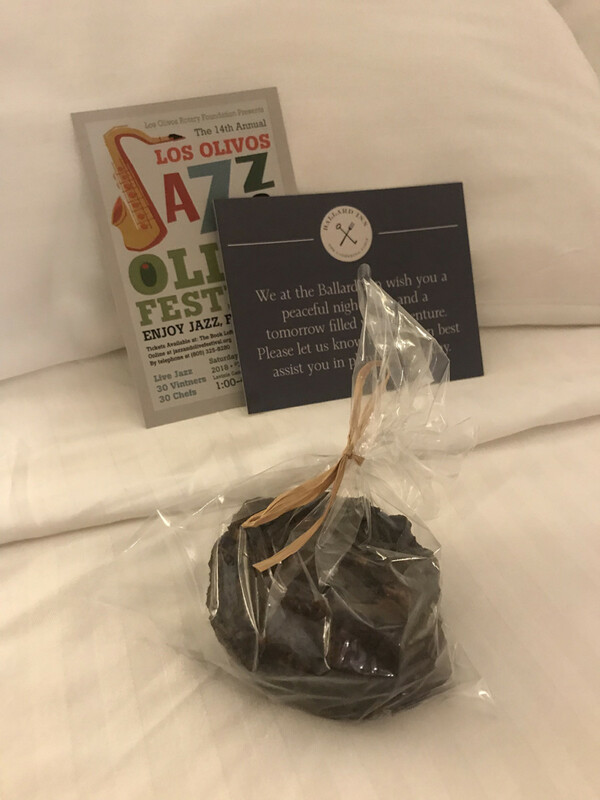 Such a lovely touch to return to your room with a chocolate chip cookie surprise. During the two night stay each night turn down included sweet treats which I LOVE. 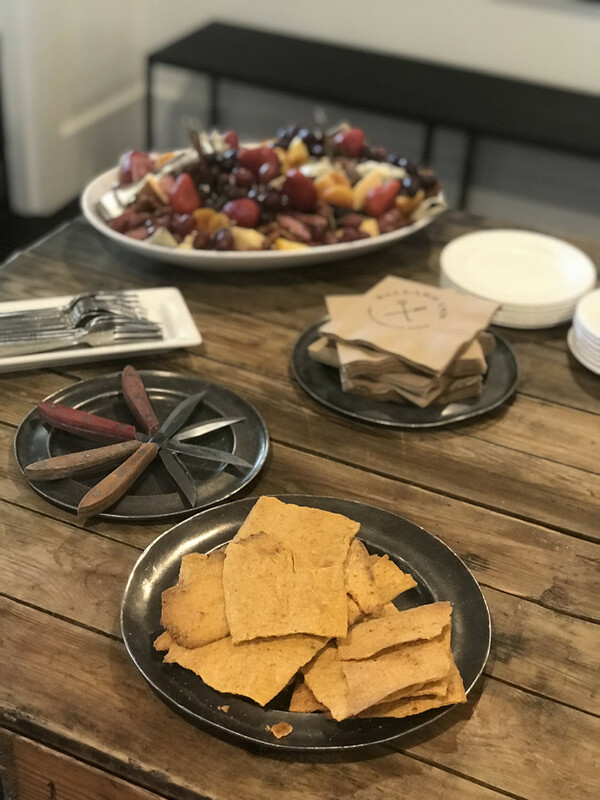 Just another fabulous touch the Ballard Inn team does to make their guests happy. 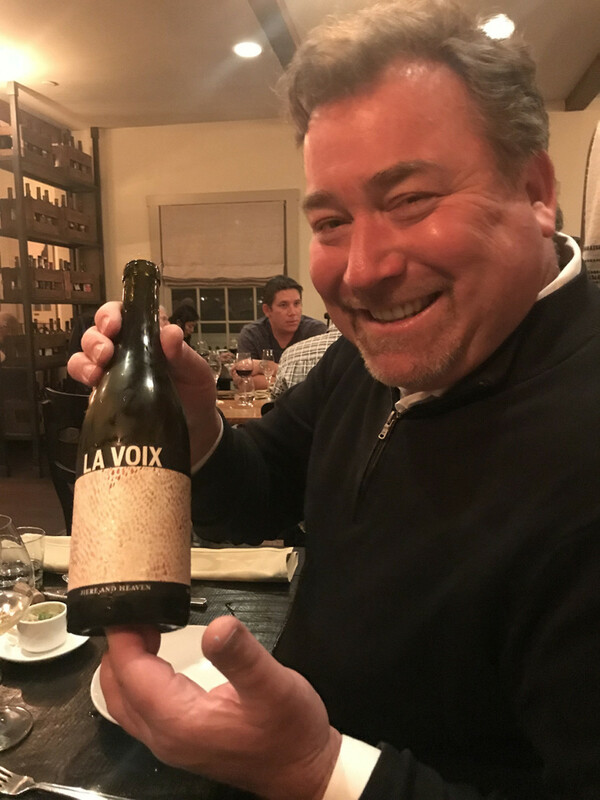 During this visit friend and Winemaker Steve Clifton joined us for dinner at The Gathering Table sharing his newly released La Voix Wines with us which were delicious. 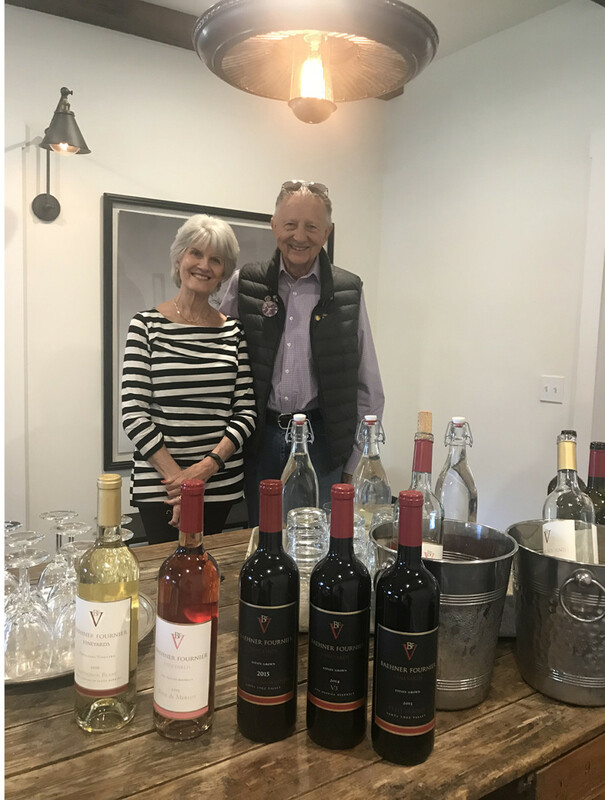 Steve also is the winemaker for Palmina Wines, both brands are out of Lompoc. 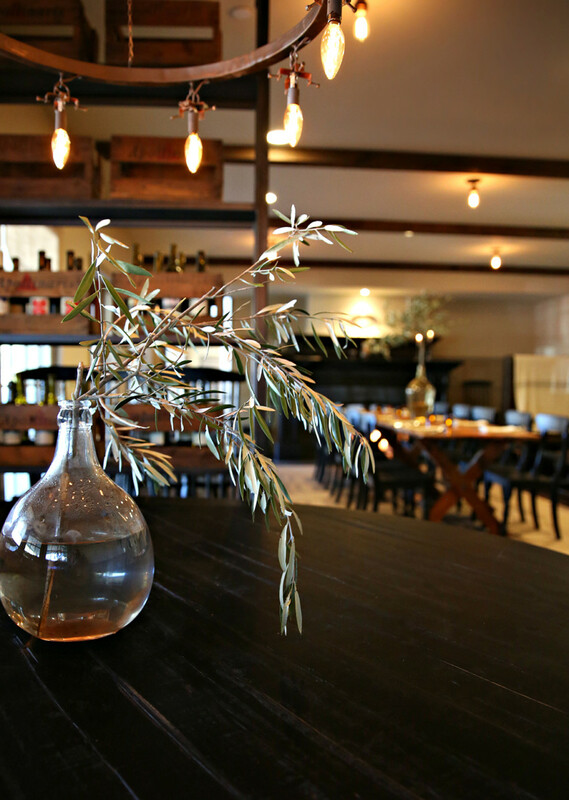 Read more bout both in my Top 10 Lompoc Tasting Room post here. 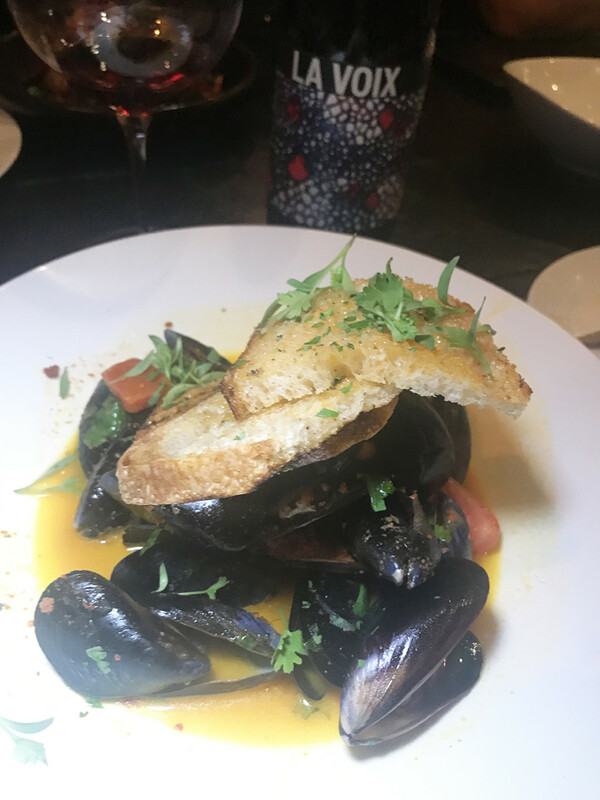 The delicious Mussels which paired lovely with the La Voix Chardonnay. 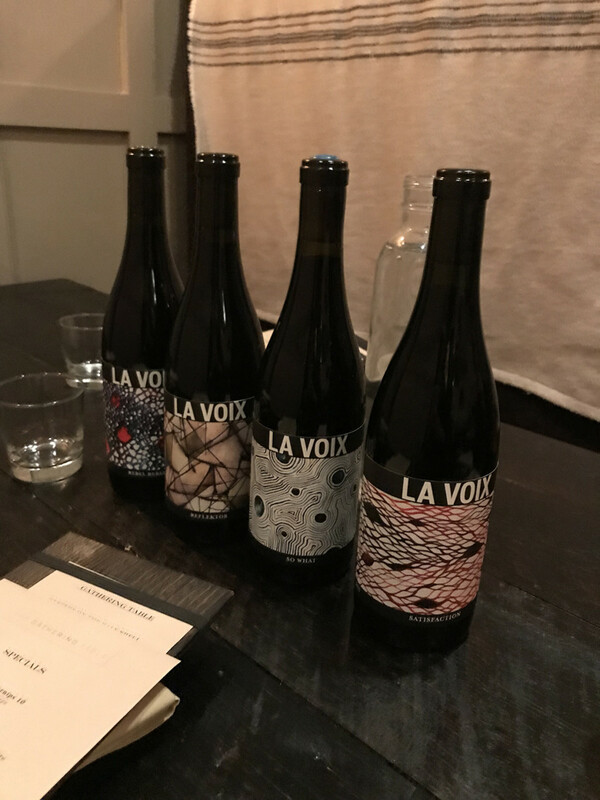 The line up of La Voix Wines we tasted through. 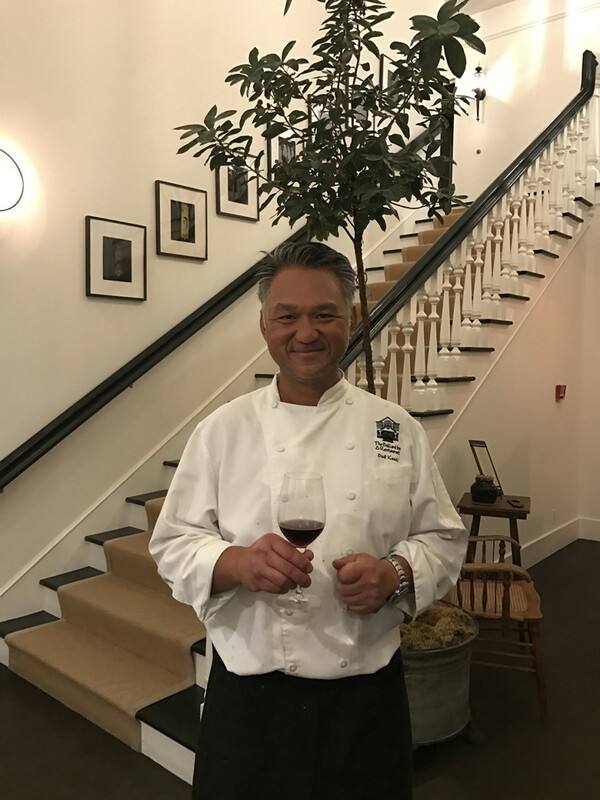 A huge thanks to Steve for sharing his beautiful wines and time with us during this dinner. 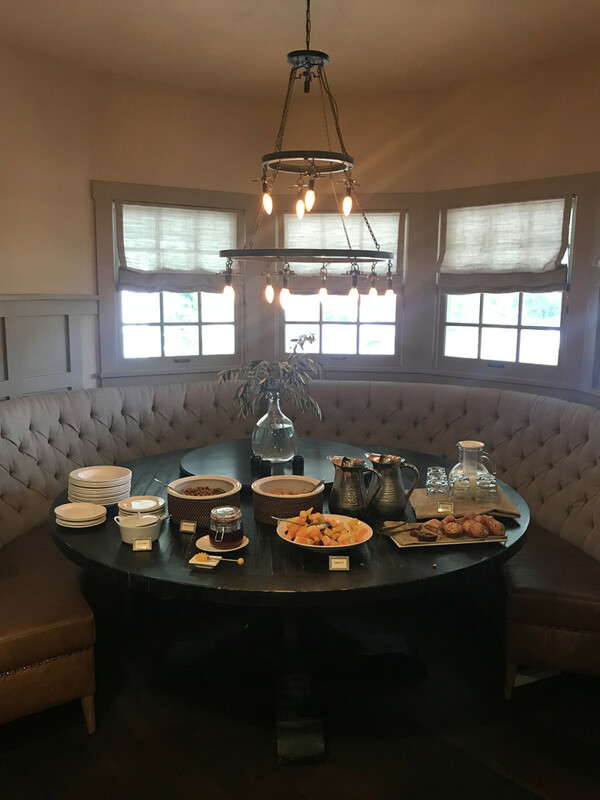 Another perk I loved about The Ballard Inn is the complimentary breakfast for hotel guests. You can enjoy their buffet spread and or order a entree of the day. 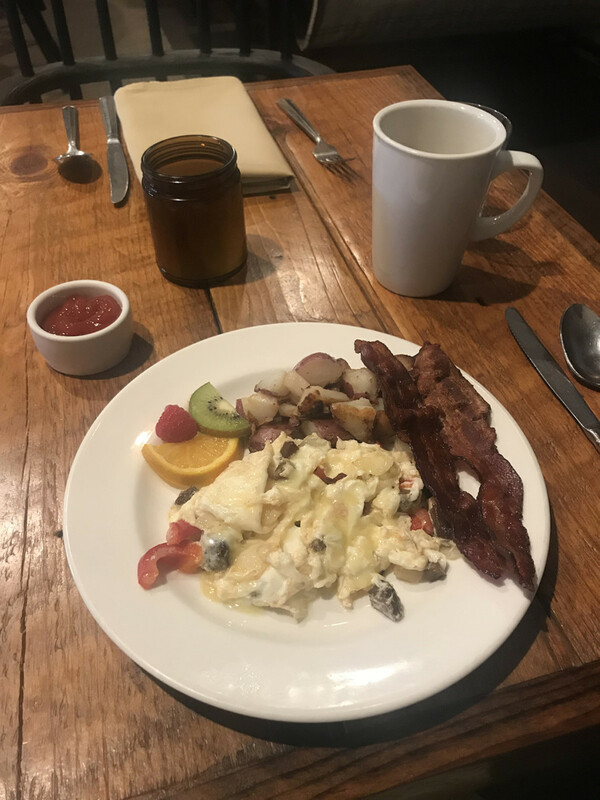 I of course did both and had a delicious Omelette with a side of Bacon both mornings of my visit. 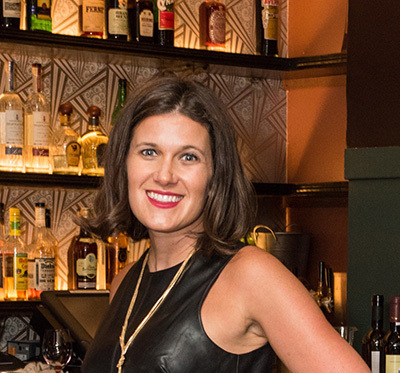 Local purveyors sharing their wine during the wine happy hour. 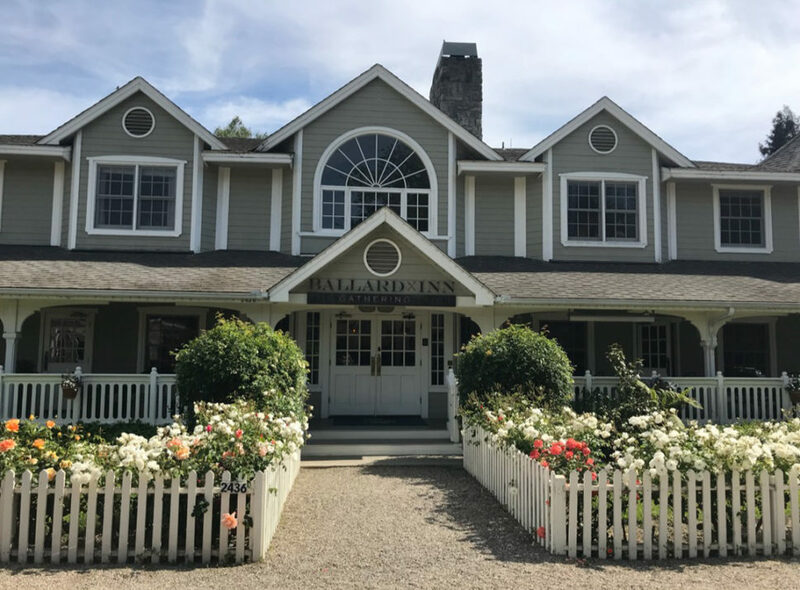 There are light bites and wines poured on the weekend evenings at the Ballard Inn with local winemakers sharing their wines with guests. 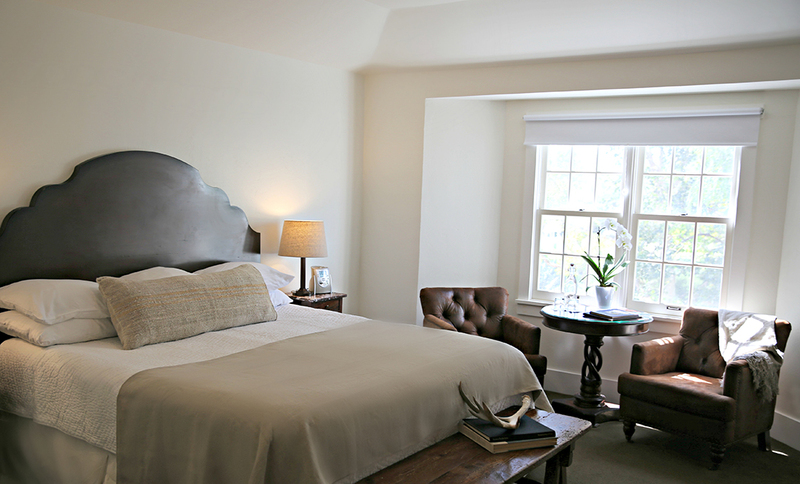 This is another lovely touch guests can experience at The Ballard Inn. 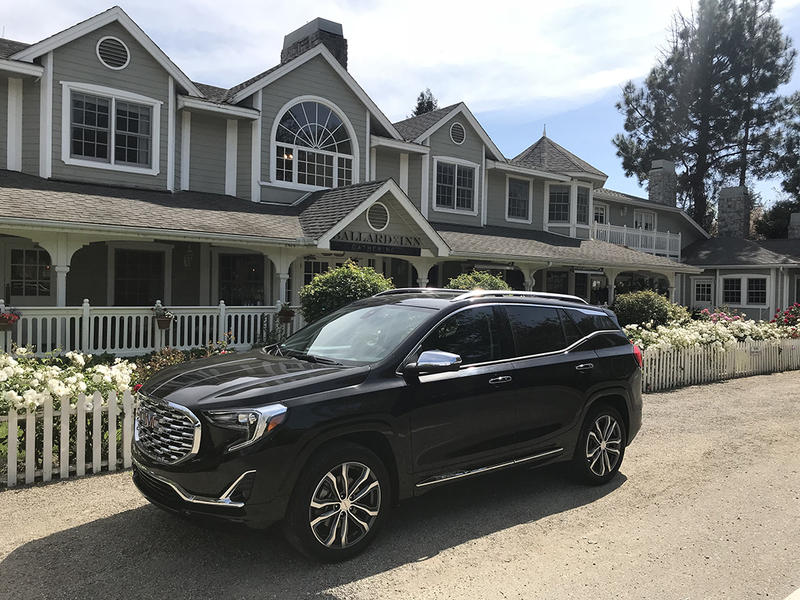 Arriving in style to The Ballard Inn with this GMC Acadia SUV. This was my first time driving a GMC and I really enjoyed it. It was extremely spacious, smooth and I loved the sleek silver trim around the trim of the car. Thanks to GMC for partnering with me on this weekend getaway and sharing this amazing car.